Together with Bettendorf, Iowa; and Moline, East Moline and Rock Island, Illinois; the Quad Cities region is the largest metropolitan area on the Mississippi River between St. Louis, Missouri and Minneapolis/St. Paul, Minnesota. Our award-winning museums, scenic bike paths, modern city life and friendly neighbors will greet you as you arrive from your journey across Iowa. After you dip your tire, be sure to visit the downtown Street Fest, with food, drinks, live music and family fun. Maybe get a hotel room and make a weekend out of it. 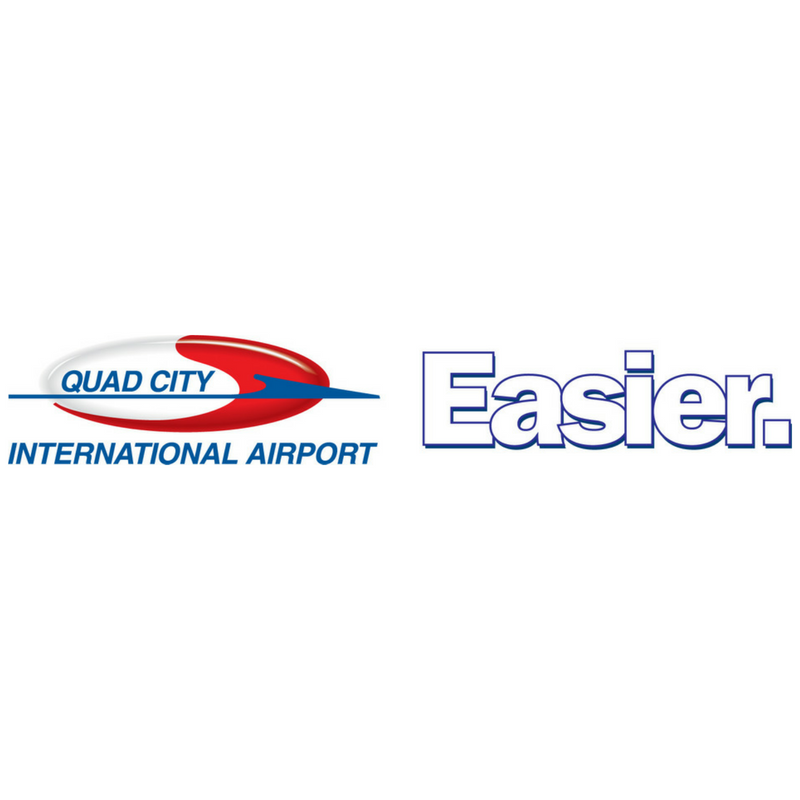 Whatever your inclination, the Quad Cities is a great place to celebrate. The last thing you need after riding across Iowa is to get lost at the finish line. Whether you're riding the route, cheering someone on, spectating the festivities, or volunteering - know where you need to be. T-shirts, long-term parking passes, and boxed lunch orders are all available now. Save time by ordering online, and buy your parking pass, lunch ticket, and t-shirt at once for a discount! 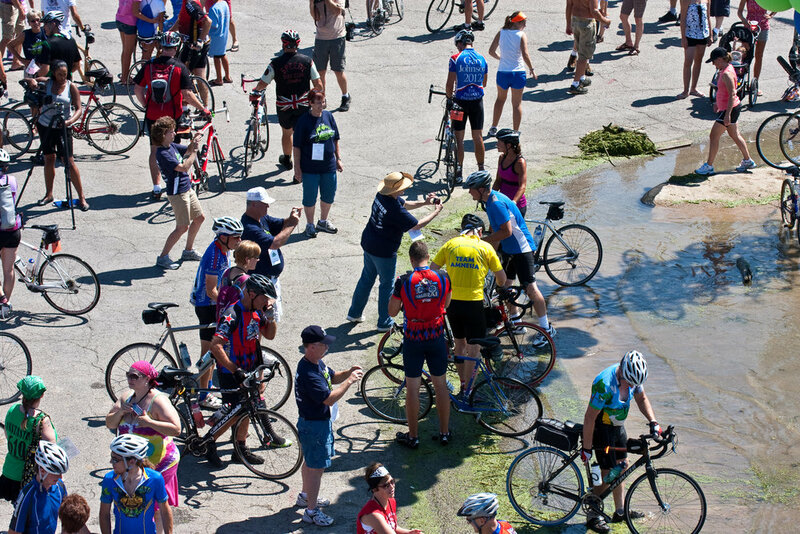 Stay on site for all the RAGBRAI celebrations on our free campgrounds. The site is conveniently located right in the heart of Downtown Davenport, and never fear - campgrounds are patrolled for your security. If you aren't riding this year, consider volunteering to support RAGBRAI in Downtown Davenport. If you would like more information about how your business can reach the 20,000 RAGBRAI participants, please contact Molly Otting Carlson at 309-736-6822 or mottingcarlson@visitquadcities.com.